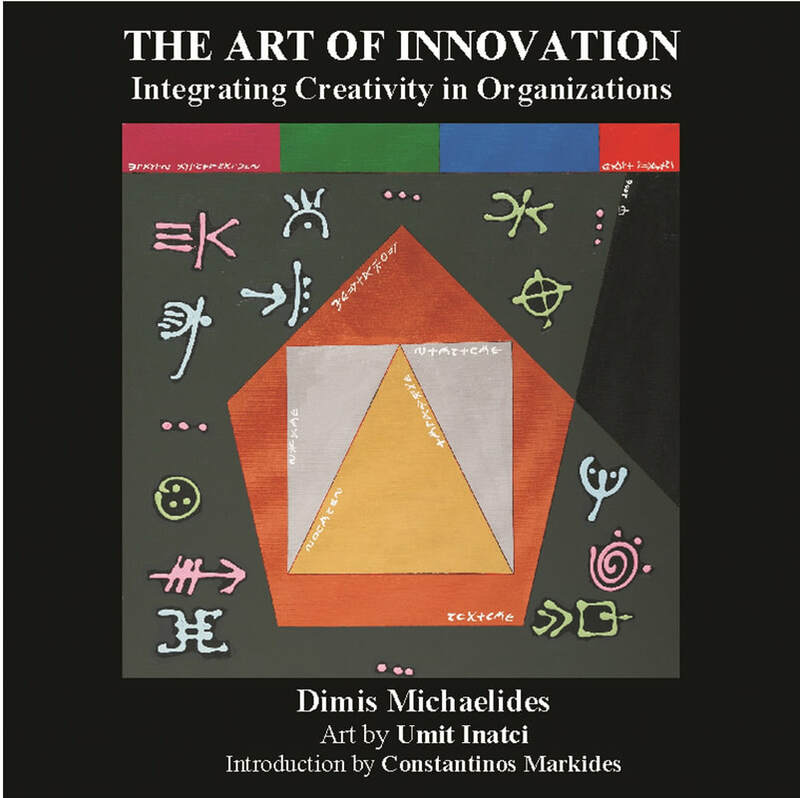 "This book stands out in the mass of books on innovation. ."
Constantinos Markides, Professor of Strategic Leadership, London Business School, on "The Art of Innovation"
I published a model for innovation in organizations in my book The Art of Innovation - Integrating Creativity in Organizations. I followed this with a series of workbooks and two sets of activity cards produced in collaboration with Sivasailam Thiagarajan (Thiagi). 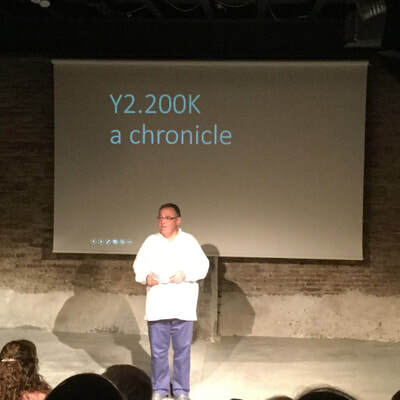 In September 2018 I published Y2.200K - a chronicle a futurist visual novel. See below descriptions of items you may wish to purchase. ​Contact me HERE to book a keynote or a workshop. Or for a conversation on your innovation journey or next event. 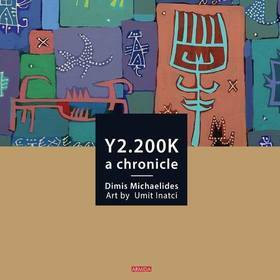 Written by Dimis Michaelides with unique artwork and symbols by Umit Inatci and introduced by Professor Constantinos Markides. ​The book argues that leading innovation is a multi-dimensional affair involving a promoting the sources of creativity and appropriate structures and cultures . 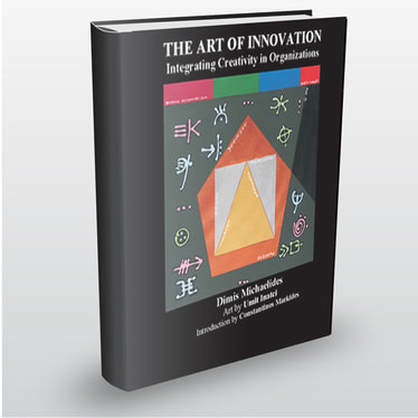 ​"... this book stands out in the mass of books on innovation. It deserves attention and it deserves to be read by all practitioners interested in integrating innovation in their organizations." 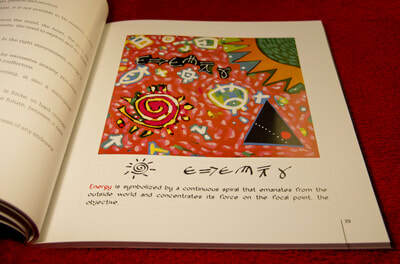 ​"This is a creativity and innovation book that attracts immediately the unique combination of word and image is a special treat. Buy the book!" 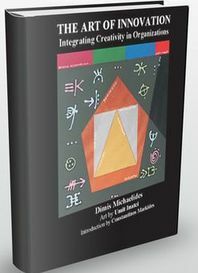 ​"Dimis Michaelides makes a valuable contribution to the lexicon of business books on creativity and innovation by approaching the issues from a fresh perspective. This beautiful book will inspire and stimulate you." 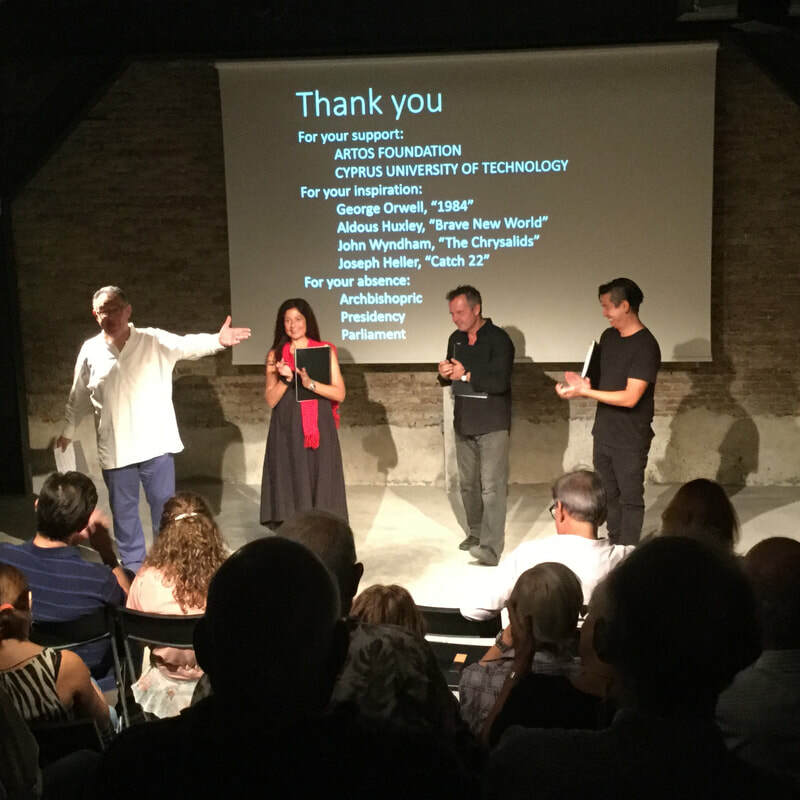 ​"Innovation has become a buzzword bandied about contemporary organizations but few know how to take innovation beyond window dressing. Dimis does. 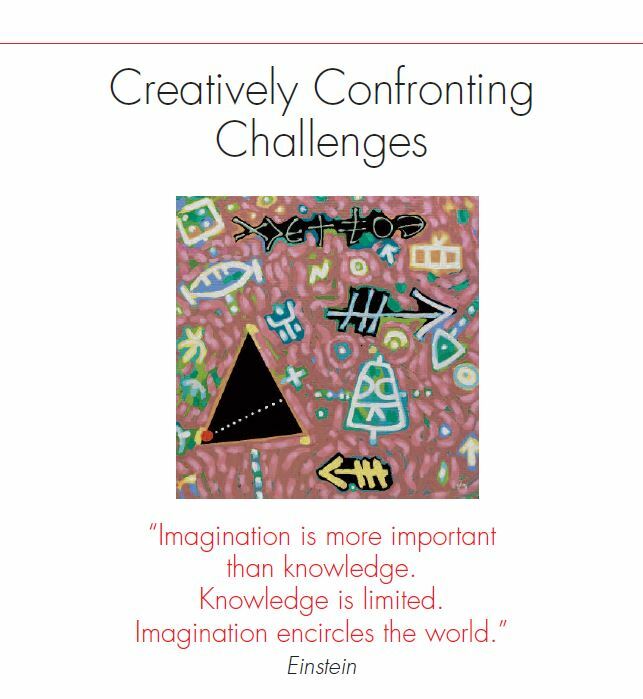 He provides us with concepts that animate and organize the transformation of the creative ideas into innovation products and services, using original art as powerful metaphor." 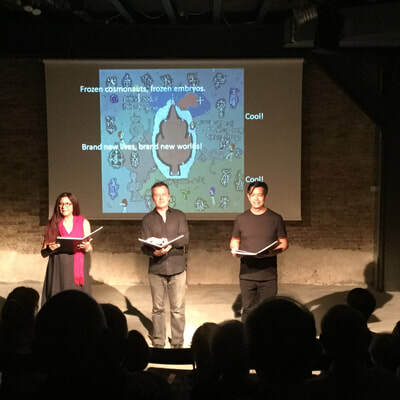 ​"Through shapes and symbols, pictorials and images, language and ideas, Dimis Michaelides and Umit Inatchi make artfully, yet forcefully, the case for imagination in redesigning business processes and leading change. 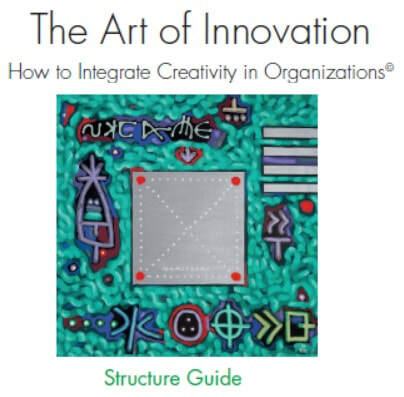 A must-read by anyone interested in creating an innovative organization." 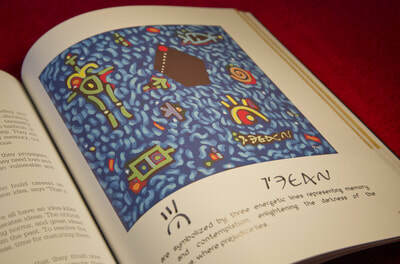 ​"A standing reproach to all those who doubt that business can be artistic." 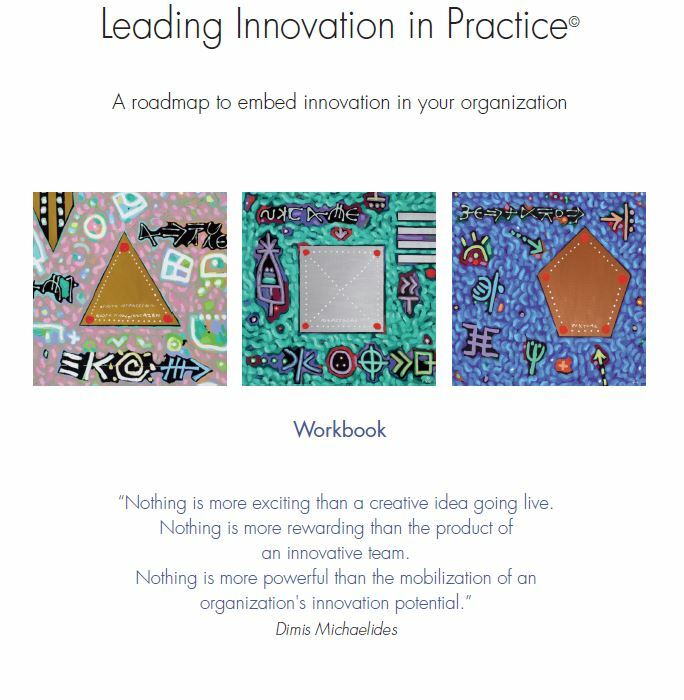 These workbooks are designed to support the learning and facilitation of innovation in organizations. Designed to enable a deeper understanding of the sources of creativity, with Talent, Energy and Method as key innovation drivers. ​Designed to enable a deeper understanding of structures that support innovation, with Individual, Team, Target, and System as key innovation drivers. ​Designed to enable a deeper understanding of the culture of innovation - Individual, Team, Target, System - as key innovation drivers. 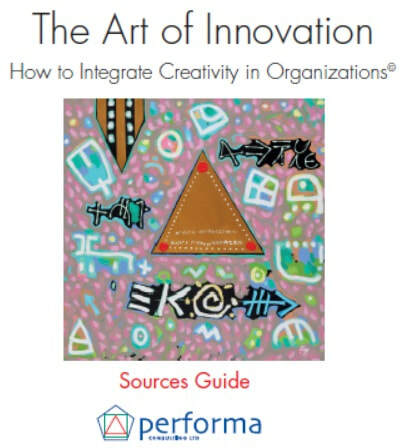 This is a tool to assess the innovation potential of an organization. The Audit scores twelve innovation drivers. It is taken by individuals with aggregated outcomes. It serves as an excellent basis for conversation in a team or company seeking to discover strengths and weaknesses in its capacity to innovate. 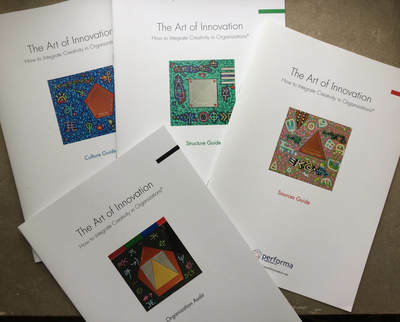 ​These fours workbooks will guide users through the process of adopting Innovation in your group and can be used by individuals, teams and organizations. ​This workbook guides users through the I.D.E.A.S! TM model. It facilitates the resolution of complex challenges in sequential stages, with divergent and convergent thinking actively and systematically practised in alternation at each stage. Can be used by individuals and teams. 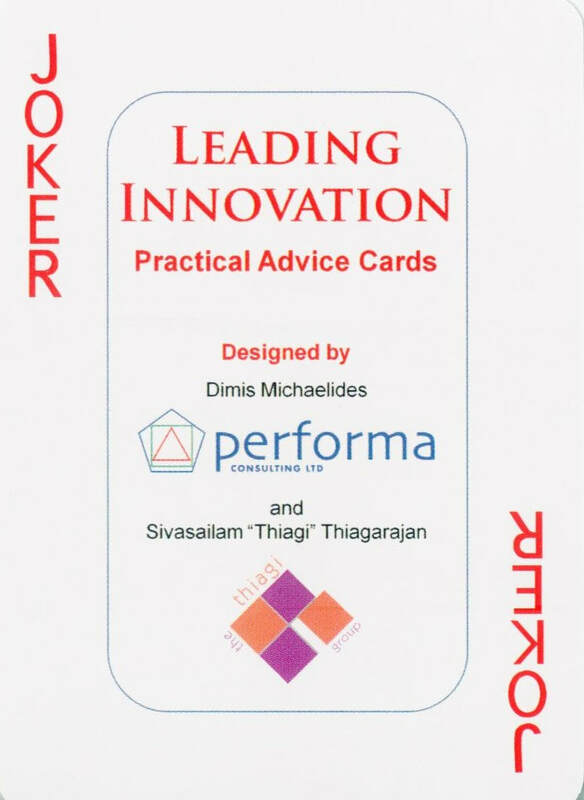 In collaboration with Thiagi we designed and produced Leading Innovation - Practical Advice Cards and Leading Innovation - Fluency cards. These are accompanied by a link to activities facilitating learning and action on innovation in organizations. A lot of talent dies dormant in your workplace that is capable of coming up with innovative ideas for improving products, procedure, productivity and profits. You can leverage this hidden talent not by training employees how to be creative but by training managers how to lead innovation by encouraging people to generate ideas, collect and evaluate these ideas, and implement them. 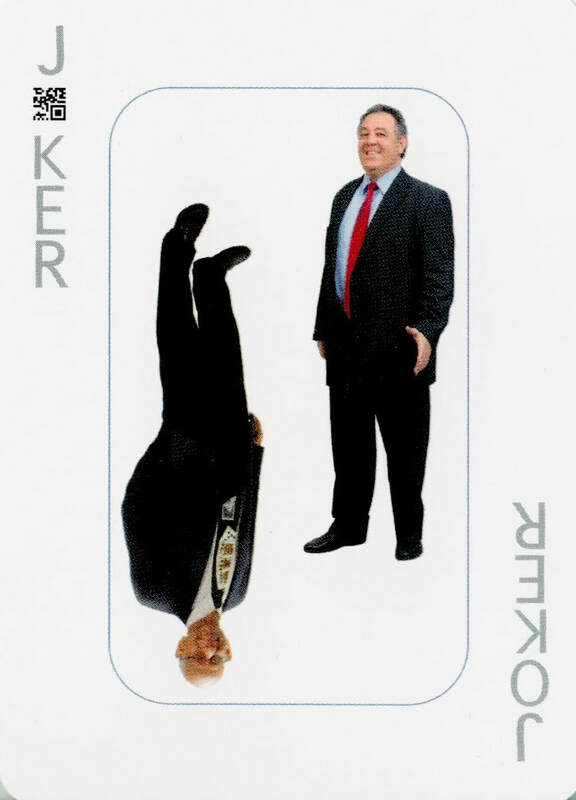 This system of practical advice card games helps managers acquire the necessary competencies. 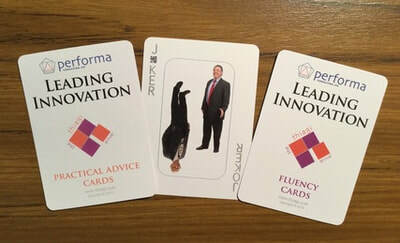 A pack of cards with 52 snippets of advice on leading innovation to spark a variety of conversations and activities. Test yourself and your colleagues on your knowledge of leading innovation in a set of enjoyable learning and sharing activities. A futurist visual novel. Authored by Dimis Michaelides with art by Umit Inatci. In the year Y2.050K, the Energia spacecraft begins its voyage to Proxima Centauri. As it travels, humanity progresses and regresses in leaps and bounds. Alien threats loom in the background. 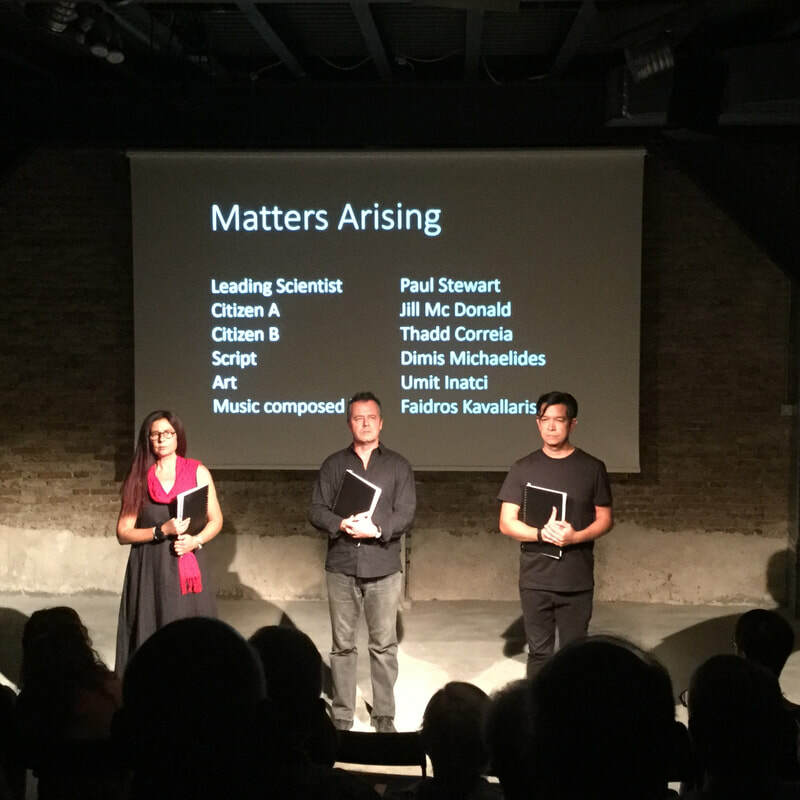 At the forefront of the chronicle are the tensions between superstition and science, war and peace, democracy and dictatorship. The Heart of Innovation and The Act of Innovation.